Are you embarrassed by your smile when you look in the mirror, pose for photographs with friends, or meet a new acquaintance? 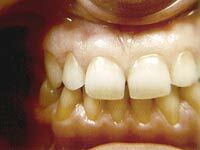 Some of us were born with naturally beautiful teeth…but for the rest of us, there are porcelain veneers. 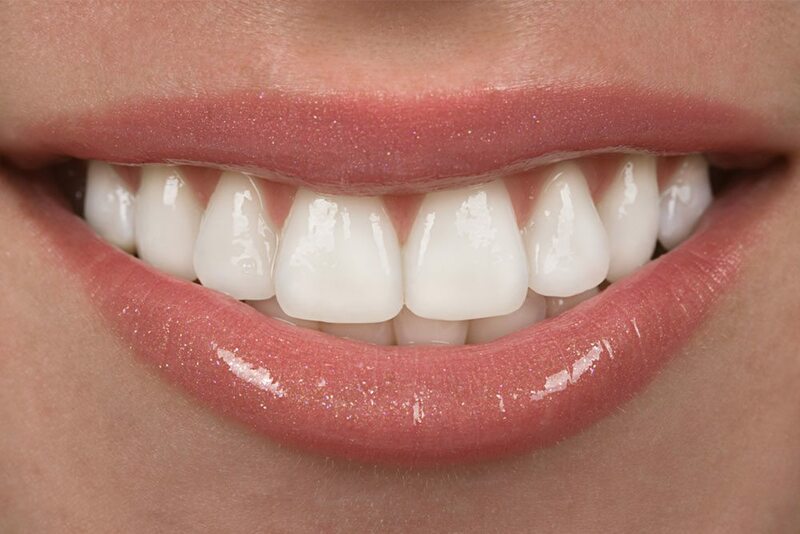 Sometimes referred to as “instant braces,” dental veneers dramatically transform your appearance as they are bonded one-by-one across the teeth that are visible when you smile. The materials used to make our custom porcelain veneers allow you to dictate the size, shape, and coloration of your new smile. Each porcelain veneer shell is hand-crafted by one of our trusted ceramists. 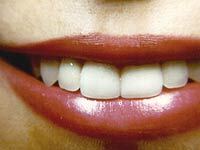 This allows Dr. Brown to provide you with cosmetic restorations that closely resemble the appearance of natural teeth. Our goal is to provide you with a new smile in just two to three visits, without other people being able to tell that you’ve had major dental work. Choosing to invest in a brand new smile may be exactly what you need to feel confident in your next job interview, getting back into the dating scene, or just feeling at ease around your friends. A beautiful smile goes deeper than just how you feel about your appearance in the mirror. Our cosmetic dental practice offers convenient financing options for veneers and other types of treatment (including dental implants.) If you have any questions regarding our low-monthly payment plans, please let us know.